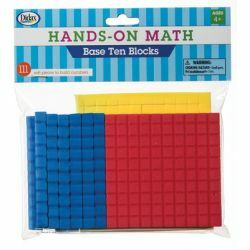 Small sets of these manipulatives make it easy and affordable to get children learning the hands-on way! Great for parents and as starter sets for teachers. Easy-to-use activities are included. 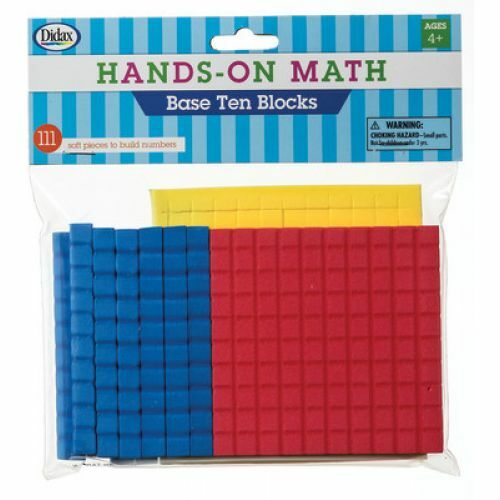 Base Blocks: 111 foam pieces.